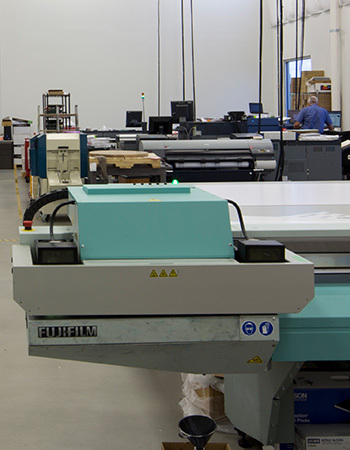 We use only the highest-quality materials and ink for our large format printing projects. 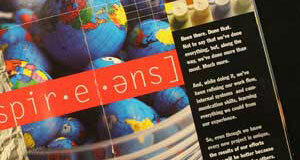 UV Curable inks are rich and vibrant in color and dry quickly, increasing production by streamlining the entire process. They are also environmentally friendly, as they contain no VOCs or solvents.